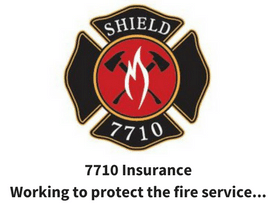 Before I worked as a firefighter, I was a trainer in both large and small health clubs. During that time I would see a lot of people exercising consistently and with good intensity but only make a limited amount of fitness progress. Why? Because we are all creatures of habit in the gym and out. These “snail paced progress” gym goers were all doing the same thing… exercising, not training. And yes, their is a difference. Exercise… is a physical activity performed for the effect it produces today — right now. Each workout is performed for the purpose of producing a stress that satisfies the immediate needs of the exerciser: burning some calories, “blow off steam,” relieve mental stress, pump up the biceps, etc. Exercise may well involve doing exactly the same thing every time you do it, as long as it accomplishes the task of making you feel like you to want to feel while you’re doing it. 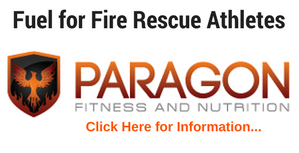 Most of the people in gyms and firehouses do this everyday… they exercise. Not that there is anything wrong with it but it is a very “short-sided” approach to fitness. Now, when I was working with athletes (both pro and amateur) we just weren’t exercising, we had a definitive performance or “training” objective. 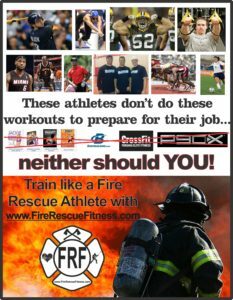 For athletes (like firefighters, emts, and medics) training is a necessity or at least should be. Training is physical activity performed for the purpose of satisfying a long-term performance goal. 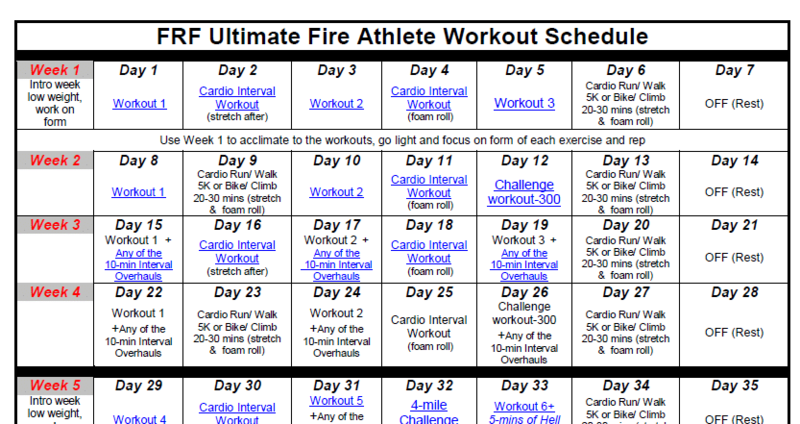 Training involves along term approach to fitness where one workout builds on the next, all leading to a long-term goal. Athletes try to get bigger, stronger, leaner, faster and use a well-planned training workout program to achieve these goals. 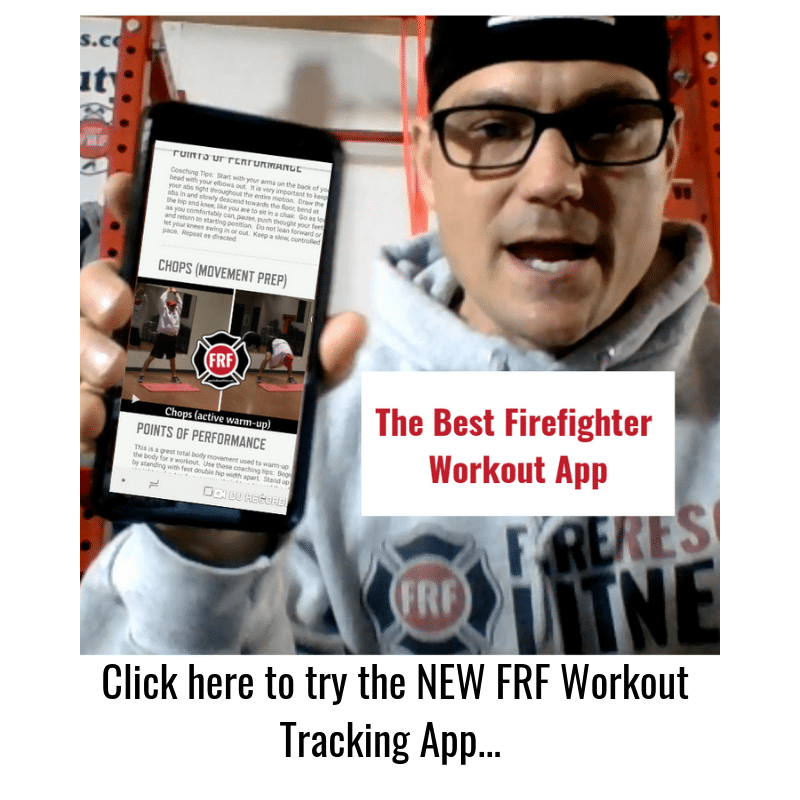 As a fire rescue athlete you need to approach your fitness like an athlete and therefore think about how you can improve your performance (get leaner, stronger, faster) on the fire and rescue scene. Would you agree with that statement? 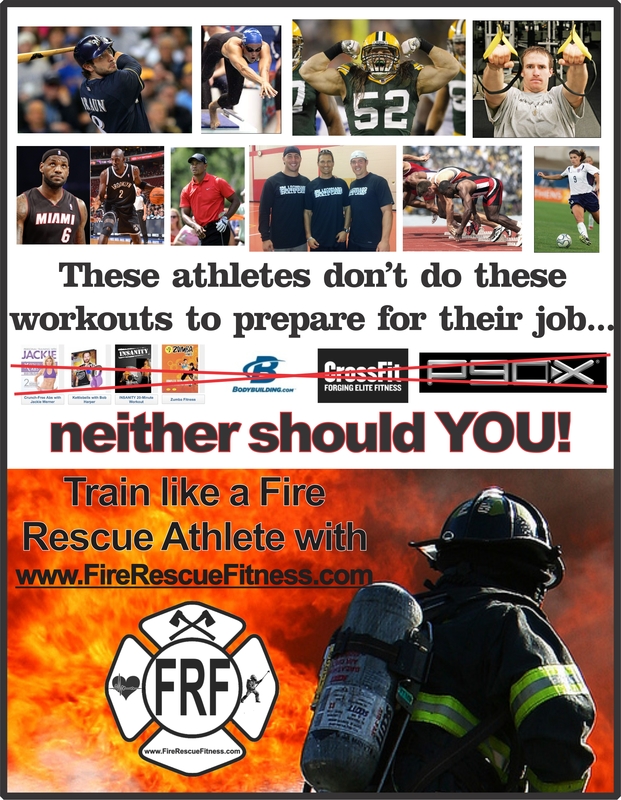 Your right, it is a rhetorical question… Since we as fire rescue athletes should be trying to improve performance then it can be assumed that “training” is the best way to do this. As we jump into the fall, my challenge to you is simple. Take a long-term approach to your fitness goals. Don’t just workout for the sake of it (although sometimes that is alright to do) but have a plan as to why your working out and how that workout will help you do your job (and accomplish your fitness goal). I see this all the time–people wondering around the gym or firehouse performing random workouts. Why? 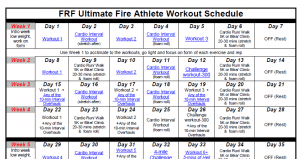 Plan your workouts and plan your rest then plan for success!